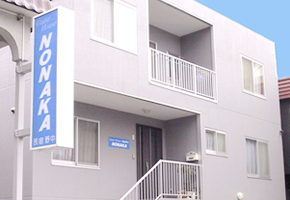 Single room 4,000yen 1night 1person. 2-4persons room 3,500yen 1night 1person. Children:4-6 years old　2,000yen 1night 1person. Children:under 3 years old FREE. Only the lodging. We do not offer meals. Charge is advance payment. We accept the credit card. Bedding(Futon)・Television・Heater. Bath & toilet are not in a room. We share the bath and toilet. All rooms and The entire building are no smoking. Please take off the shoes in the entrance and put on the slippers ! Furthermore, when entering a room with tatami floor, you have to take off even your slippers since one should step onto tatami mats in socks or barefoot only. Furthermore,special slippers are used in the toilet. No closing time here feel free to out as late as you like.We lend your room-key. The Front door is not locked. Please go in and out quietly, of others is sleeping. Check-out time is at 10 am. We will keep your luggage for free even before check-in & after check-out. 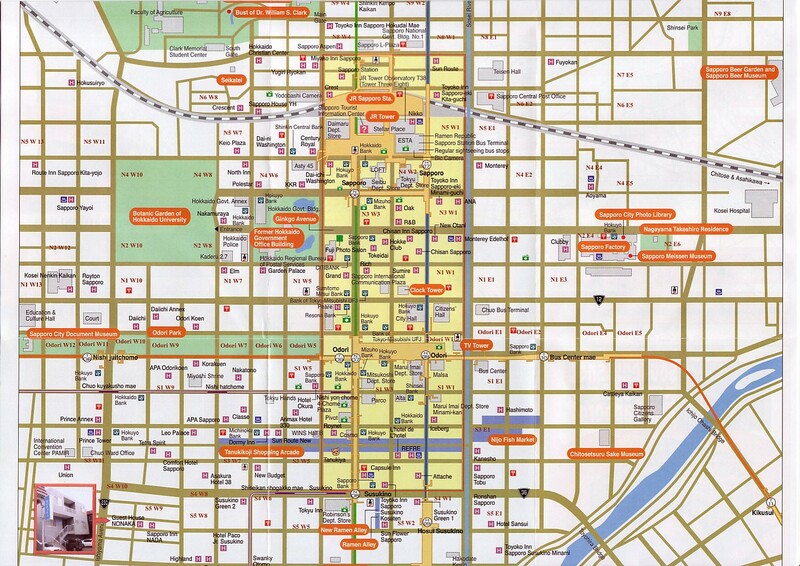 Please enjoy sightseeing in Sapporo without lugging around heavy luggage. There are 1 bath & 1 shower booths. Bath towels and Toothbrush are not provided. There are a lot of restaurants and food store near us. We lend a necessary one of the hair dryer, alarm clock, vacuum bottle ( hot water / water ). Cancellation 1day prior to accommodation day : 50% of the room charge. Cancellation on accommodation day : 100% of the room charge. No-show : 100% of the room charge.